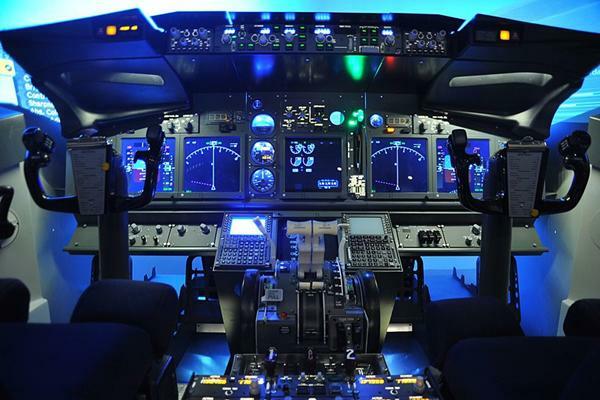 Flight Simulators meeting the future needs of the Airline Pilot. 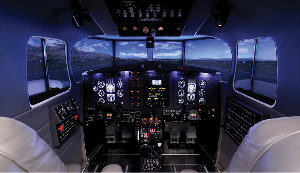 The XWF 737NG Trainer is a replication of the actual Boeing 737NG flight deck. All flight deck controls, panels, knobs, switches and other components found in the actual aircraft flight deck are replicated in size, look, feel and functionality in the device. In addition to hardware, the aircraft systems and avionics are simulated in great detail to ensure the ability to train all phases of flight under normal, abnormal, and emergency conditions. Behind the flight deck is a fully enclosed instructor station with sufficient room for the instructor and an observer. Outside and in front of the device is a tallcurved projection screenwhich the synthetic world is projected on by three high definition projetorsc mountedabove the device. The result of the replicated flight deck, highly accurate software and massive visual system is a completely immersive training environment that puts pilots in an incredibly realistic simulated environment where they can learn jet flying skills that are nearly impossible to train using aircraft. 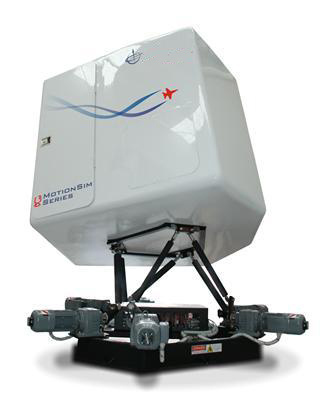 A range of Boeing 737NG Consoles and free standing units for flight simulation. Catering for all budgets. Offering the Topliner 737, Solo 737, Dual Seat 737 and the Proliner 737 Units. Display Systems for Simulation. 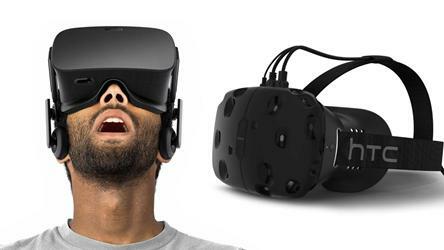 Including the world famous RETINA blue System, RETINA brown Cylindrical System and the RETINA black Seamless Screen System. Agronn Simulation Technologie's Display Systems offer a full range of professional setups for simulation purposes. They are a world leader in the technology needed to accomplish accurate visual depictions for aviation, motoring and entertainment. 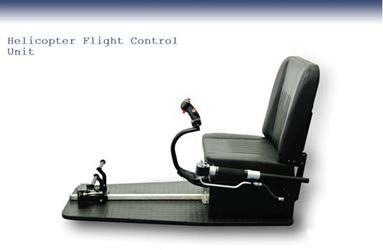 The Flight Seats here are very compact and offer the versatility and flexibility to be used in many ways. Affordable solutions for Academics, Flight Training Organisations & Serious Enthusiasts. We offer a wide choice of budgets and packages. 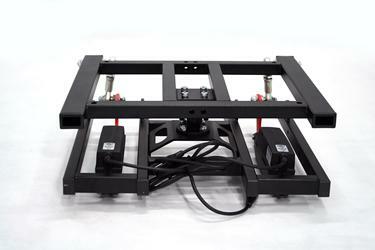 The MyTOP Flight Panel offers a selection of multiconfigerable options to your flight panel. 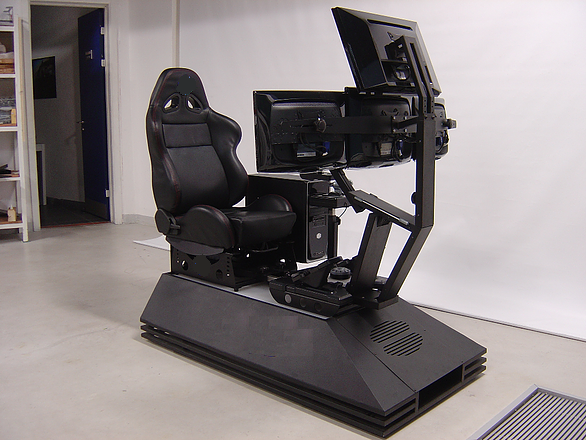 Using a ange of Saitek Flight Instruments, this unit offers a very affordable panel which can be very easily integrated into you Flight Simulation Setup. 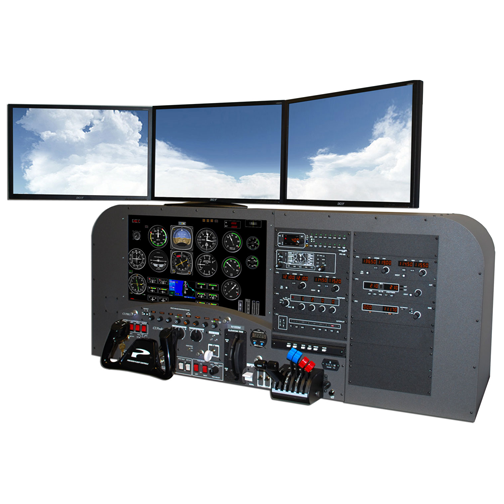 The XTOP offers the flight simulator enthusiast the ability to fly like a real pilot. 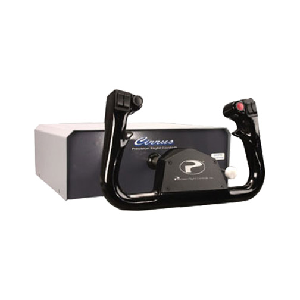 XTOP Pro Flight Panel is designed to simulate YOKE flight control system on the pilot's side. 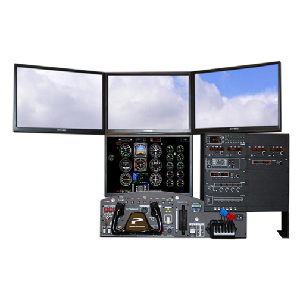 The XTOP Flight Panel offers a selection of multiconfigerable options to your flight panel. 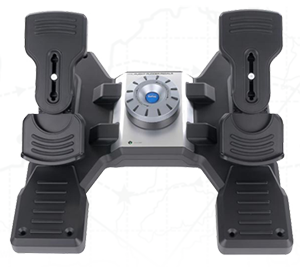 Using a ange of Saitek Flight Instruments, this unit offers a very affordable panel which can be very easily integrated into you Flight Simulation Setup.